I just came home from another busy day at Photokina, and I played again around with the Fujifilm GFX 50R. It’s a really fine camera, and my GAS goes strong, but $4,500 still make it out of my reach. So my money is safe (I think :) ). For rangefinder guys like me, the Fujifilm GFX 50R is surely more fun to use than the GFX 50S, also on the streets and for daily documentation of life. 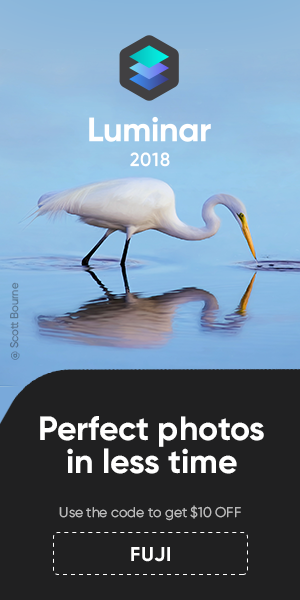 Kevin Mullins and Jonas Rask also said on their live talks at Photokina, that the Fujifilm GFX 50R is a medium format they enjoy to pick up and carry around for daily shooting, much more than a bulkier Fujifilm GFX 50S, which is definitely a wonderful tool for professional work, but not as “casual” as the Fujifilm GFX 50R. 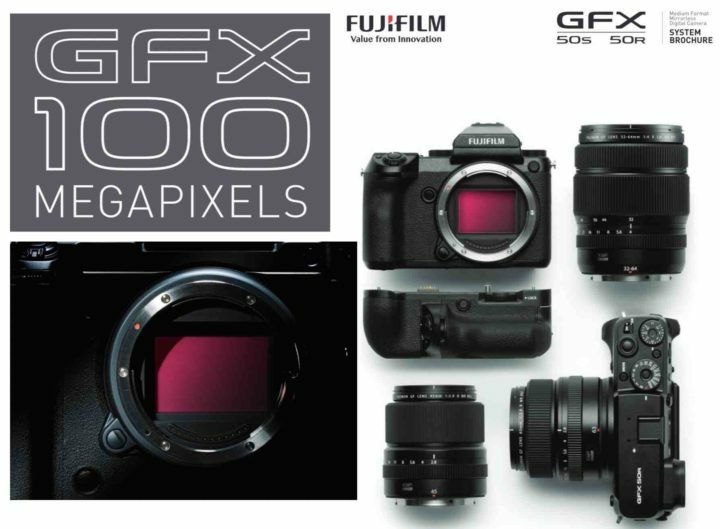 So keep in mind that performance is just the same of Fujifilm GFX 50S. What the real difference is, is the shooting experience. 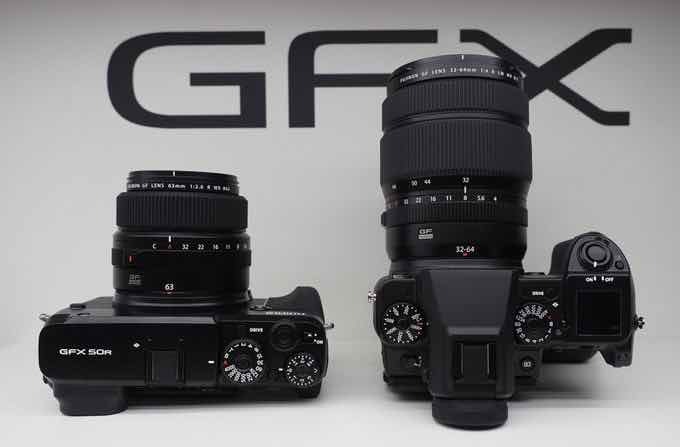 So I will share a few reviews down below, but none will tell you how the Fujifilm GFX 50R feels in your hands.